We offer a full export and Import service covering 30 countries throughout Europe. 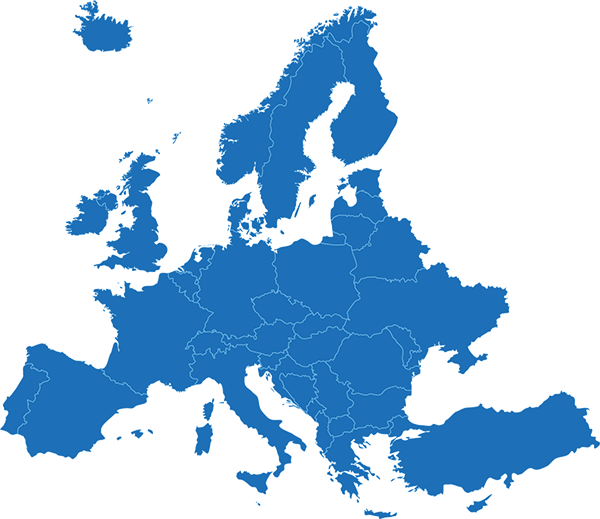 We offer reliable and cost effective solutions tailored to meet all European palletised delivery requirements. With daily departures to most European destinations which will provide you with convenient, reliable services to suit your needs. Deliveries within Europe are completed by an established network of European partners and monitored by robust track and trace systems, giving full visibility every step of the way Whatever the final destination, we have a solution that’s right for you.